ATLAS ANTRACITE | Gato Group Poland Sp. z o.o. 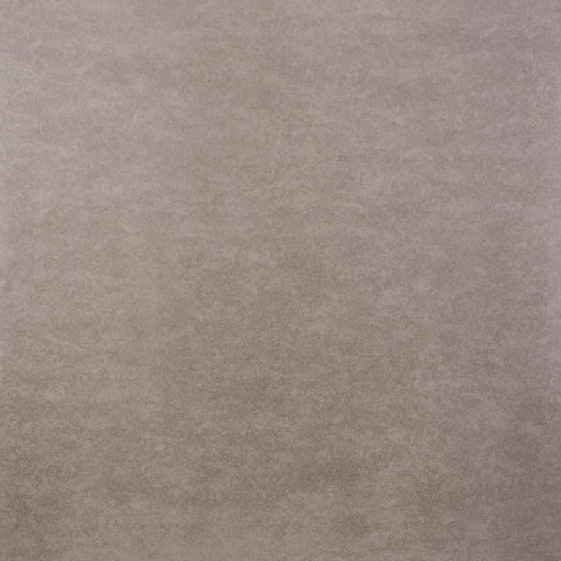 Atlas Antracite is a ceramic tile for all of those who love extraordinary solutions. It is a subtle finish for a demanding customer.